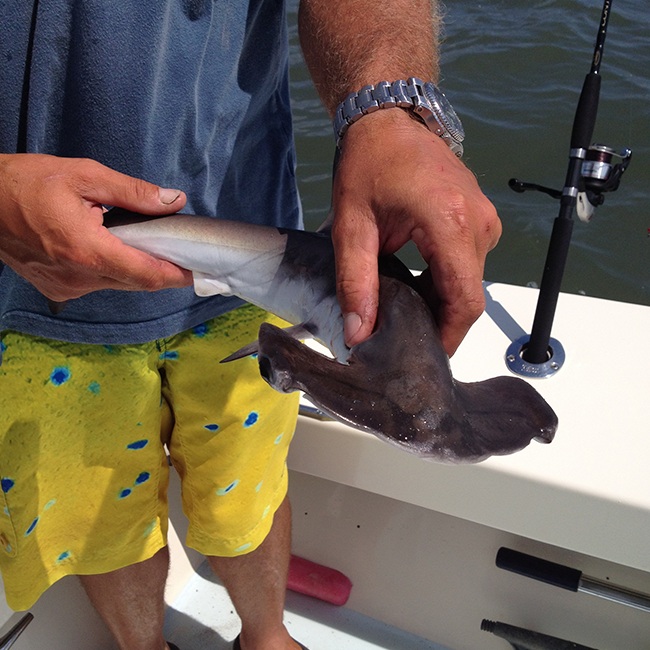 What types of fish do you catch in Ocean City, Maryland? 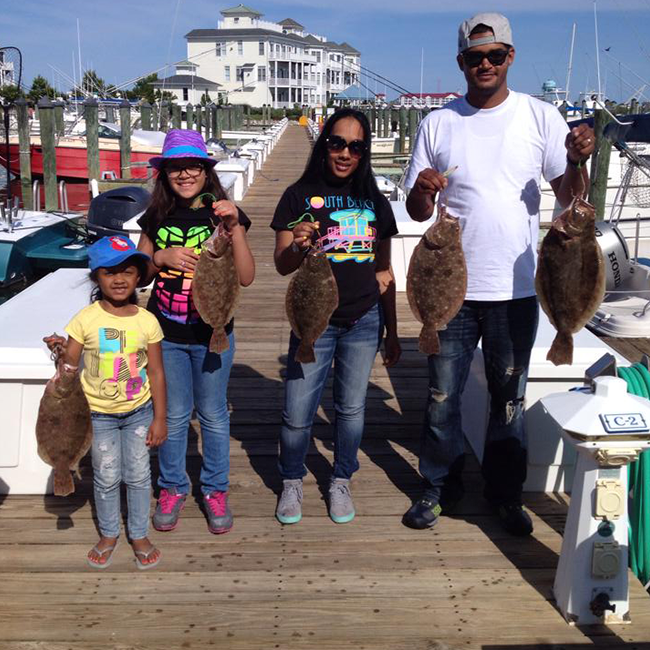 Hop on board and fish for flounder in Ocean City, Maryland. Captain Nick is always up on his game. 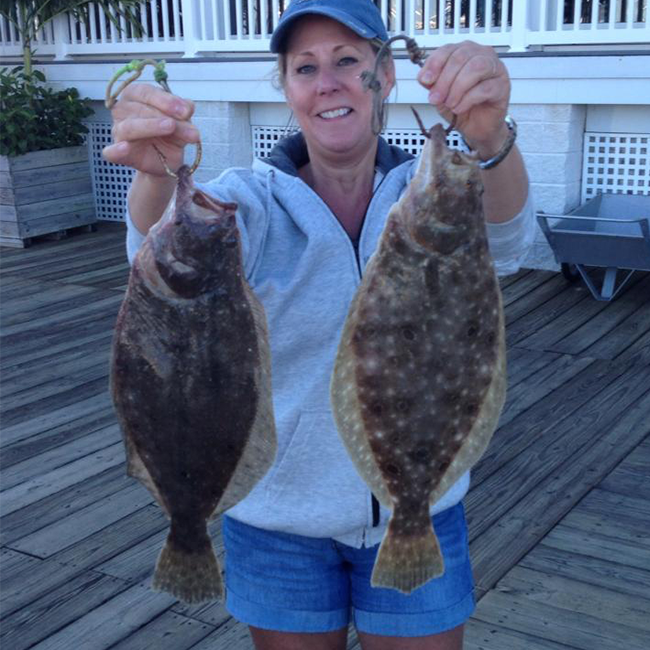 On the water every day the Captain is able to pinpoint the best spots in the bay to optimize your chances of hauling in one of these odd looking great tasting flat fish! 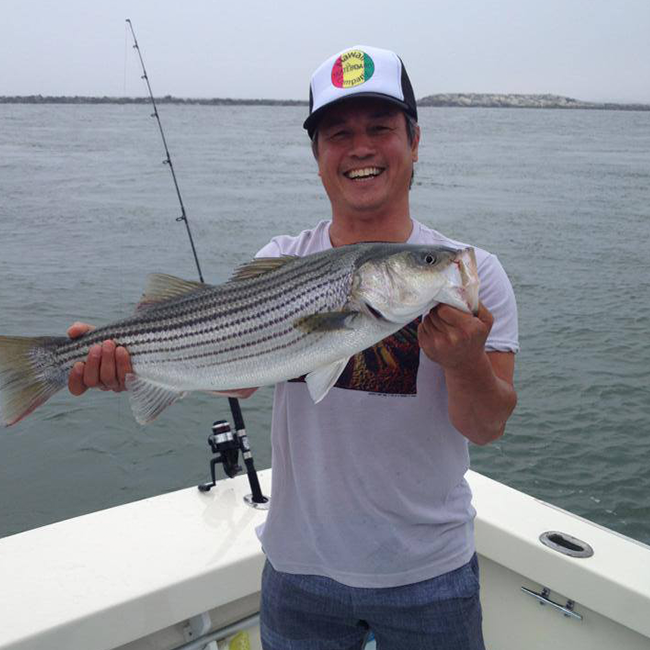 Stripers, locally known as Rockfish, are an almost year round query. While the biggest fish are typically caught in the late fall and winter months during their migration, a savvy angler always stands of catching one. Casting for these tricky fish has become a favorite trip for many of our repeat customers who are looking for something a bit more challenging. 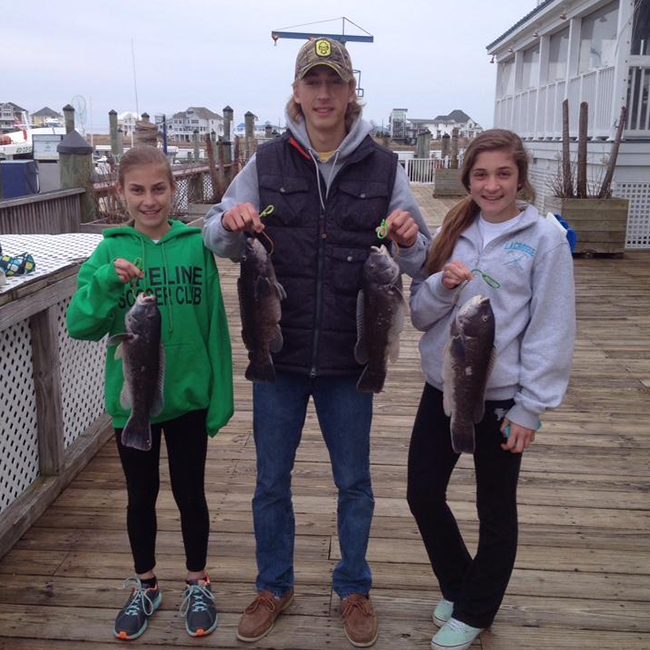 Spring and mid to late fall is prime time for catching Tautog. They inhabit the rock and wreck structures both in our bay and close by ocean waters. 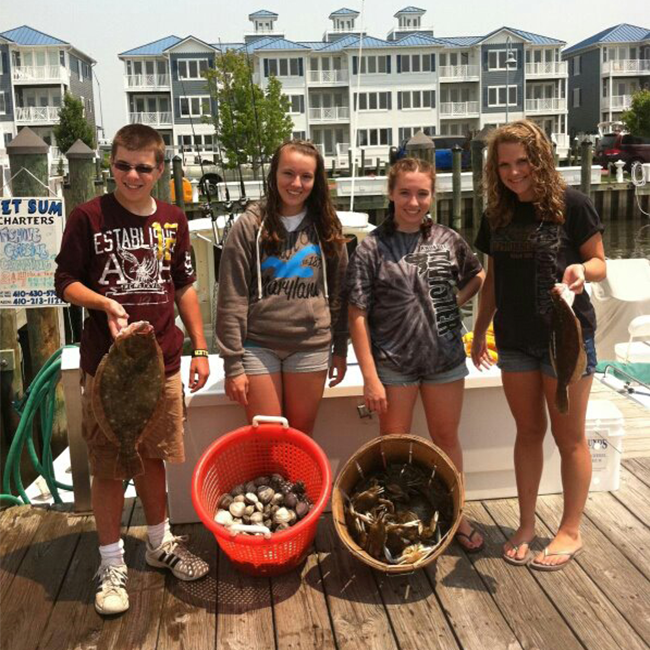 We are set up for crabbing and clamming! All you need is some melted butter! So many Fish in the Sea! On Get Sum Charters you can experience a wide range of species ranging from to common to the unusual! Just because you are targeting one type of fish does not mean the others are not hungry!!! Included in this category are some real jewels. Giant black drum, blue fish and trout are a few that you can keep and eat. Others are just fun to reel in and learn about.